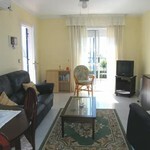 It is also ideally placed for a short golf break with four courses all within a 20 minute drive of the apartment. 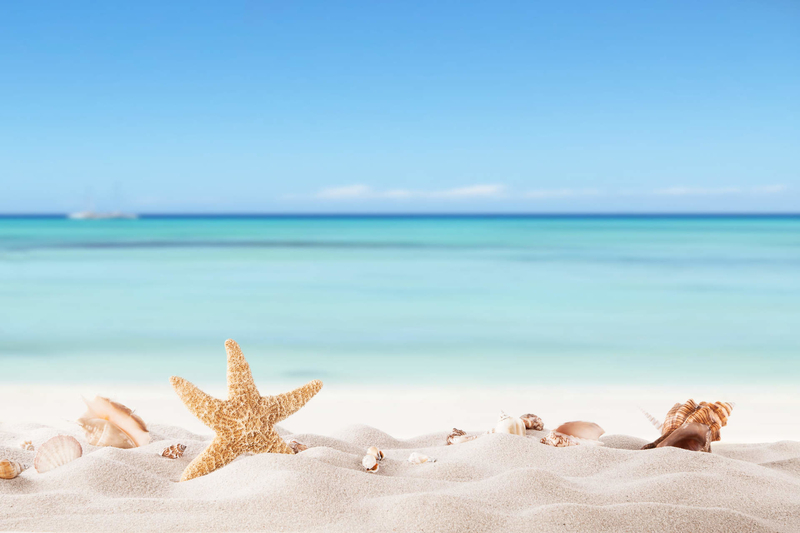 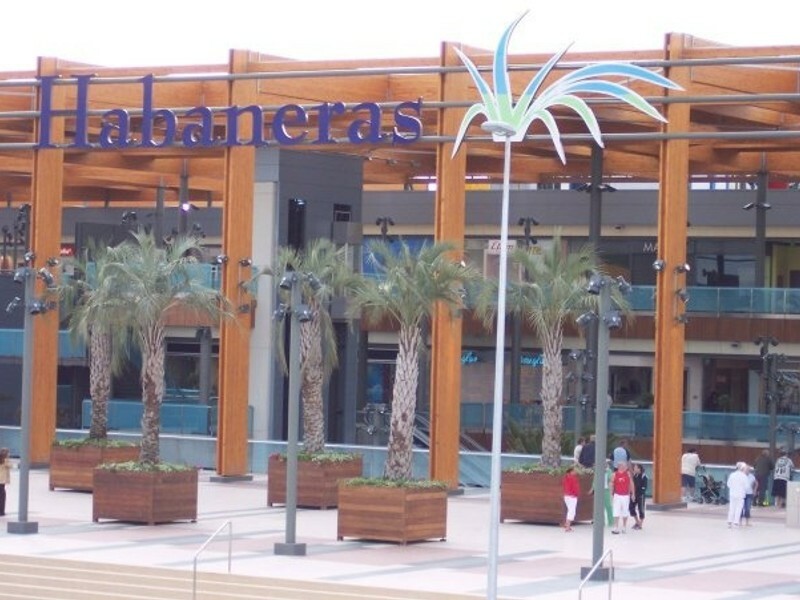 There are bars, restaurants, two supermarkets, the Habaneras shopping Centre, an Aqua-park, Bowling Alley and Sports Complex all within walking distance. 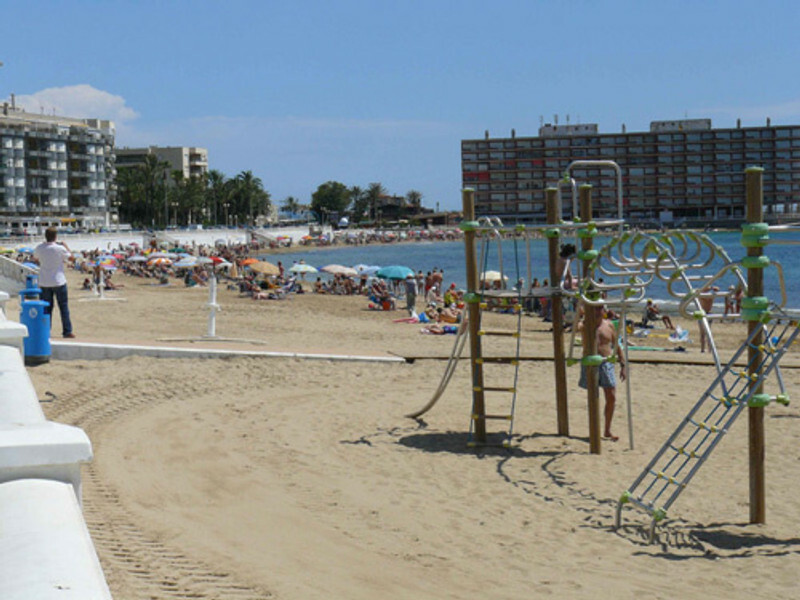 This is a popular area close to salt lakes and nature parks, suitable for walking and cycling. 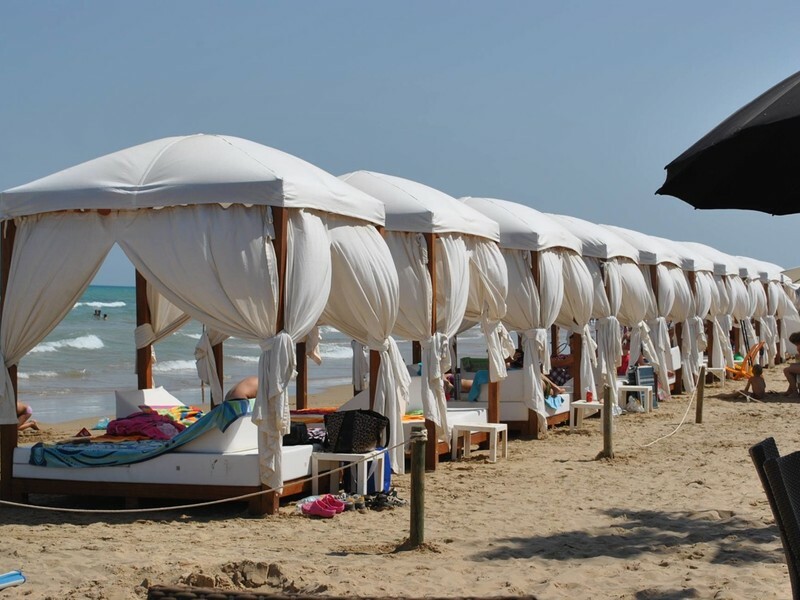 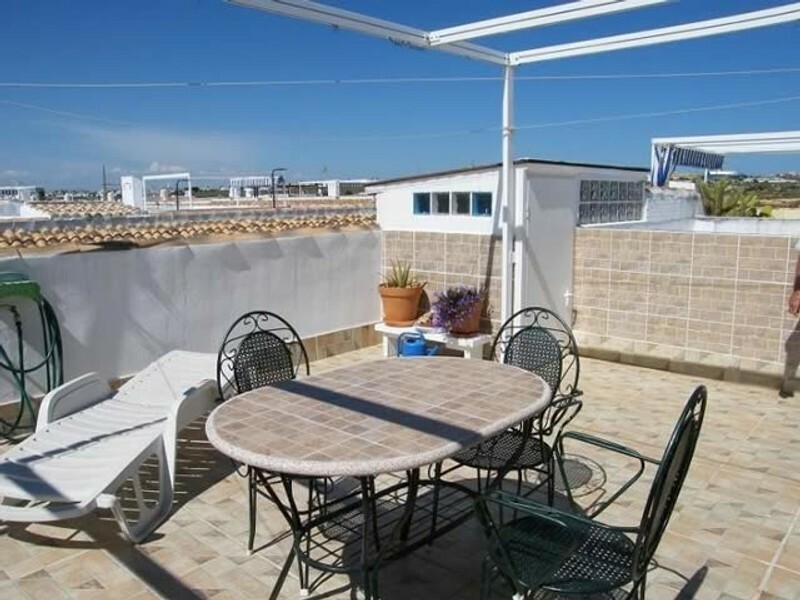 There is a bus stop nearby with a regular bus service to the town centre and blue flag beaches Everything is within easy access so car hire is not essential. 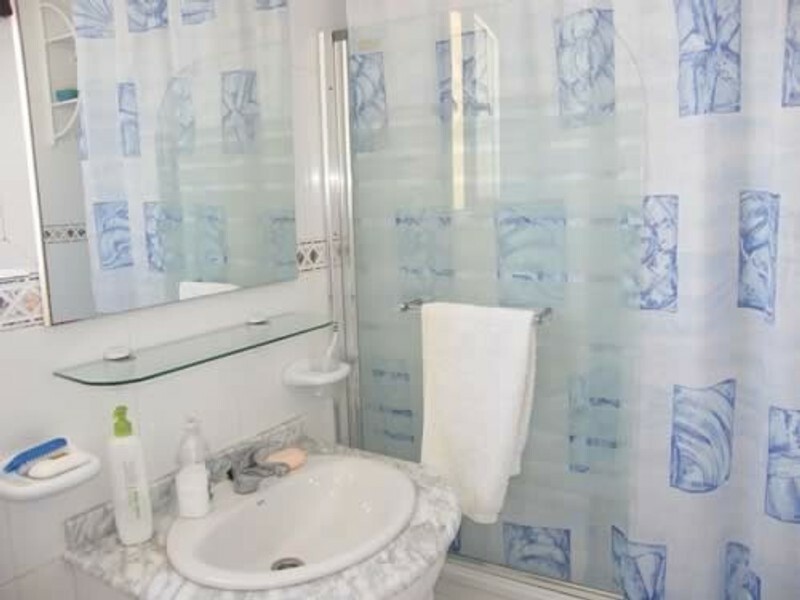 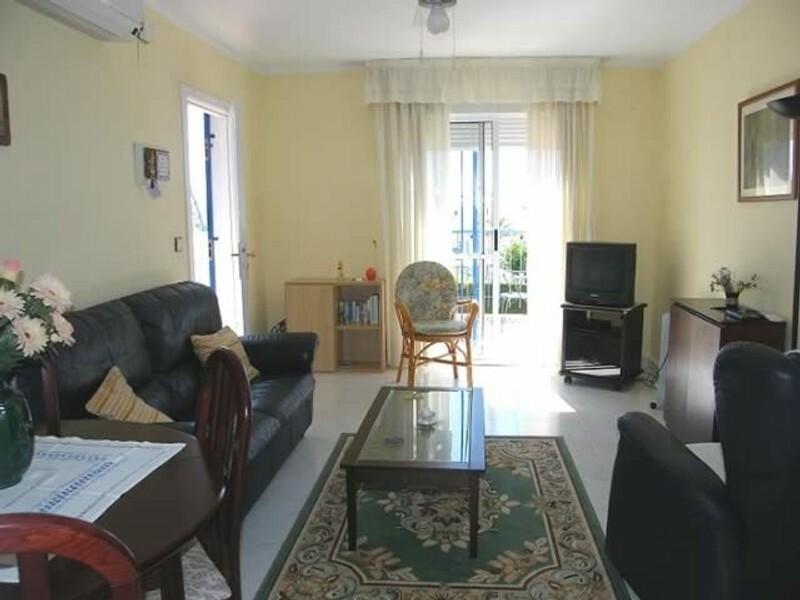 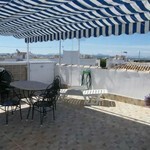 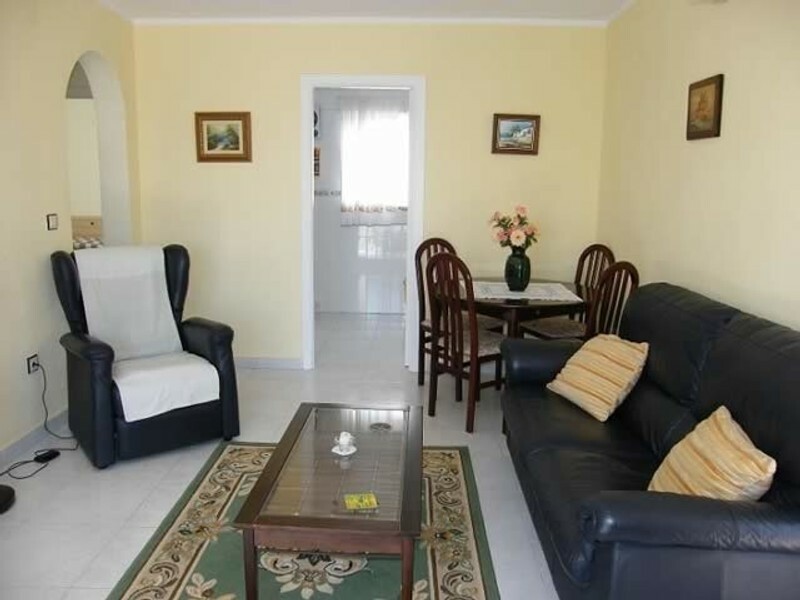 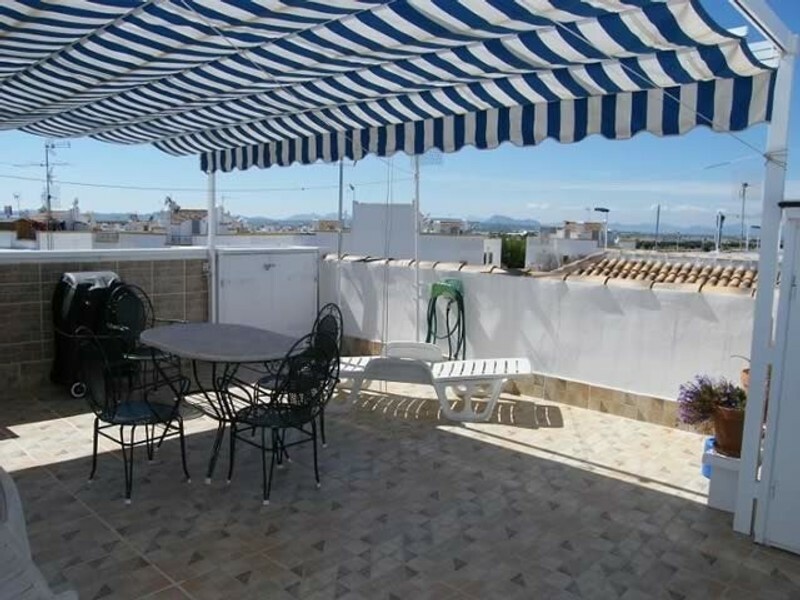 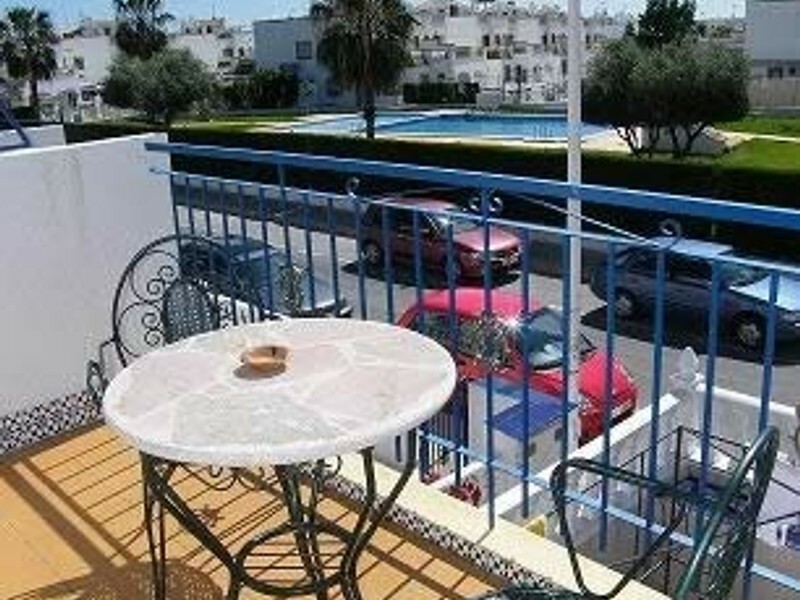 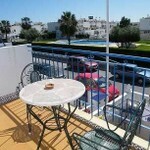 This property is a 2 bedroom south facing upstairs apartment with a large roof top solarium. 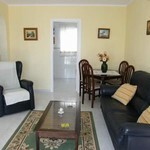 The lounge has a TV with English channels and a DVD player. 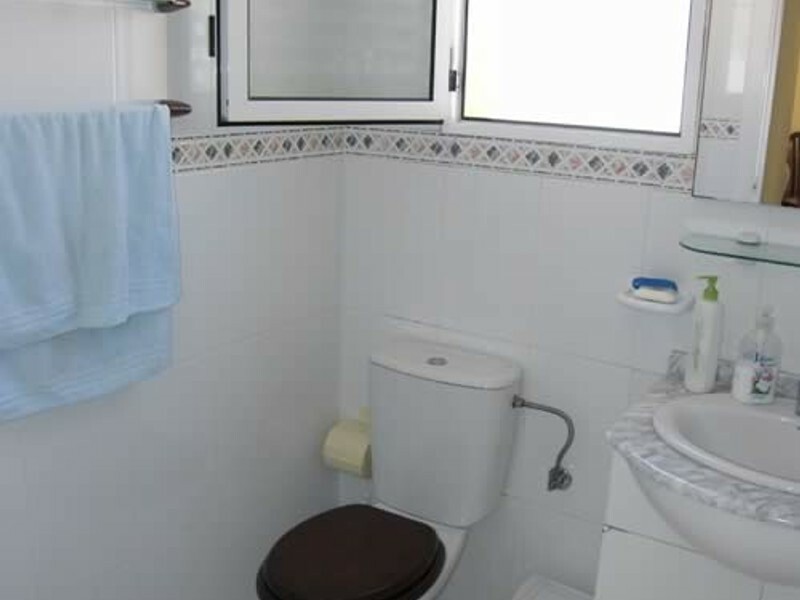 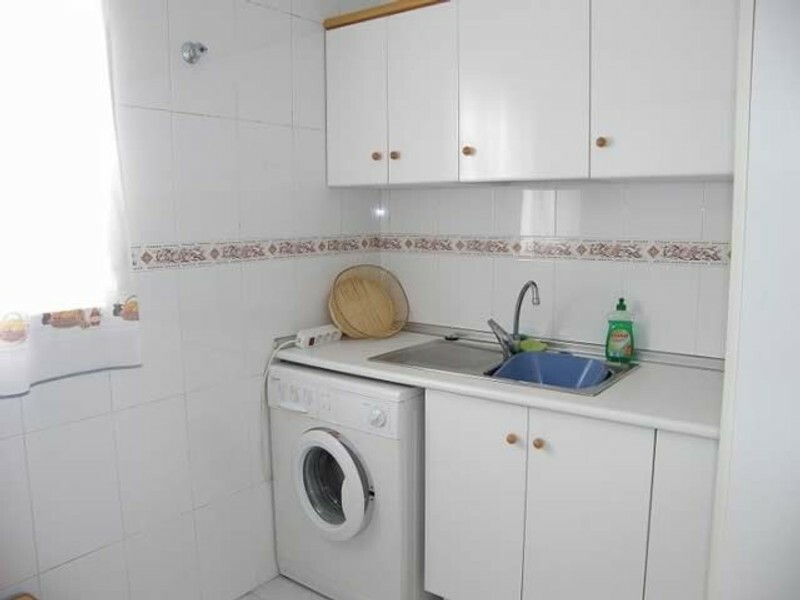 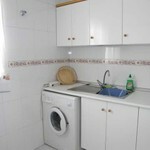 It has part air-con which is included in the price with fans available in the two bedrooms. 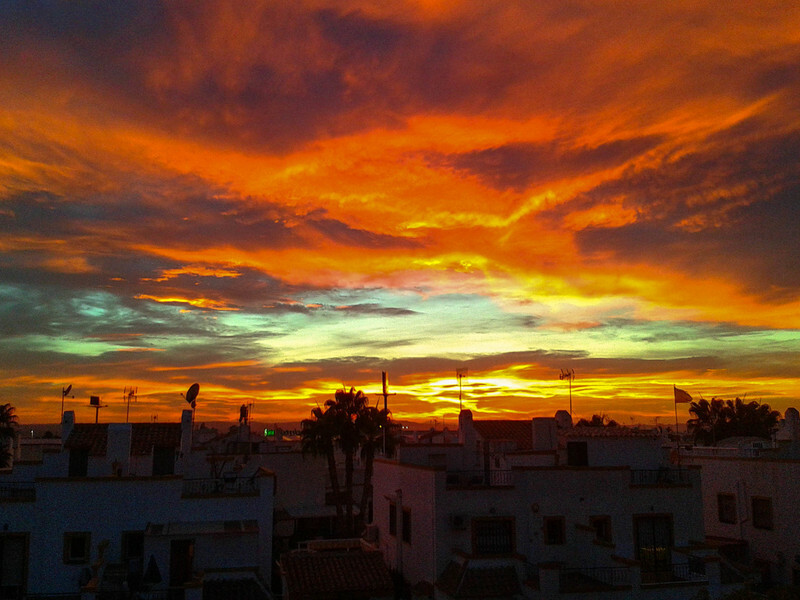 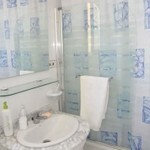 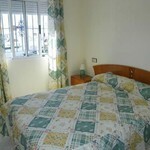 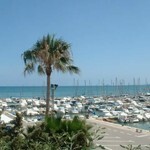 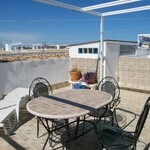 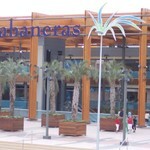 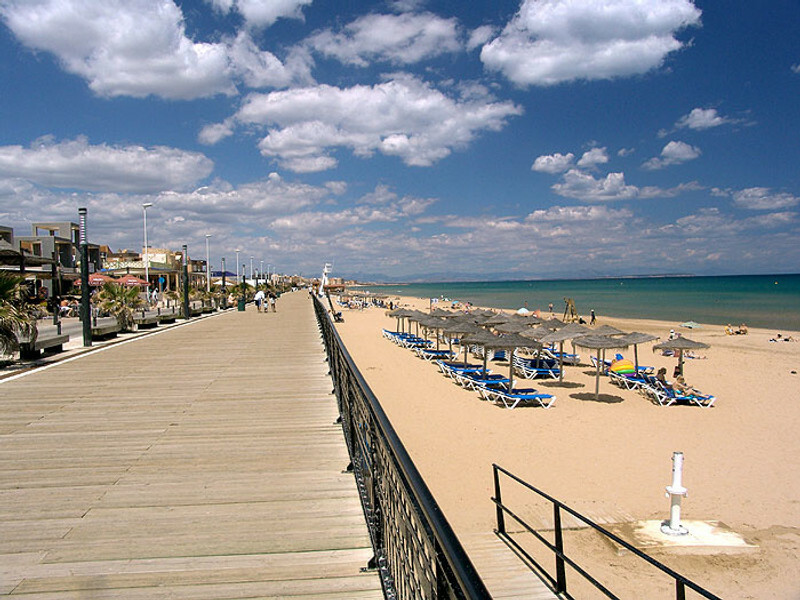 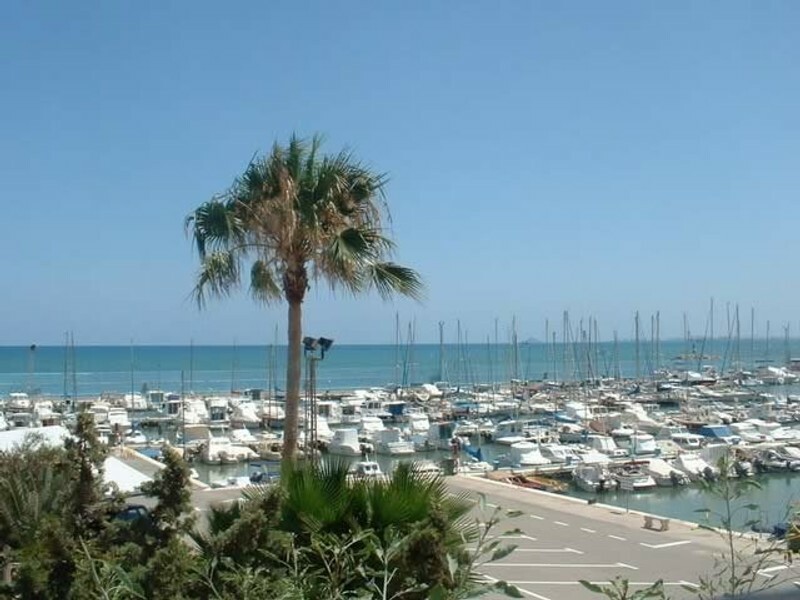 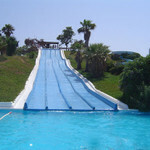 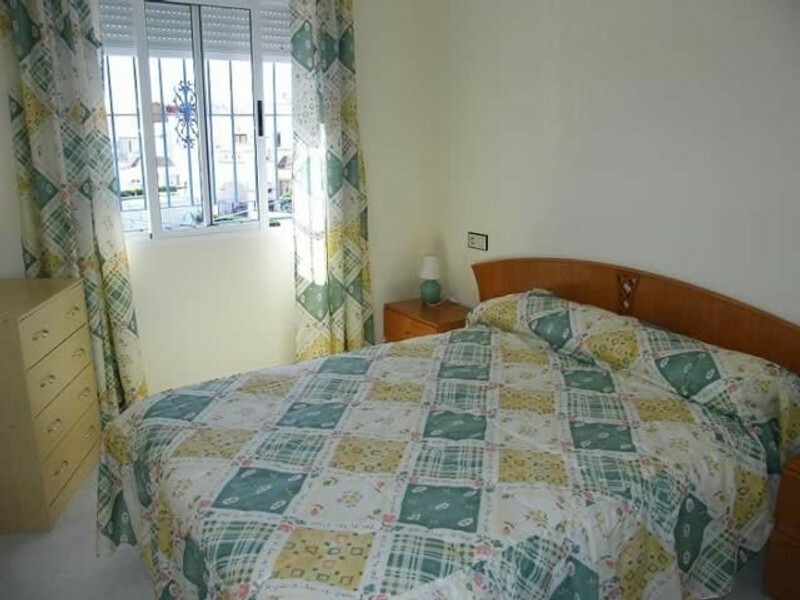 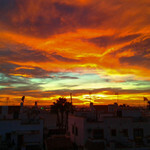 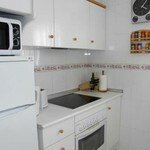 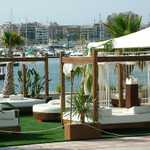 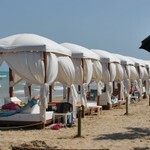 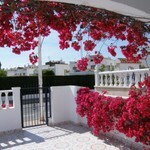 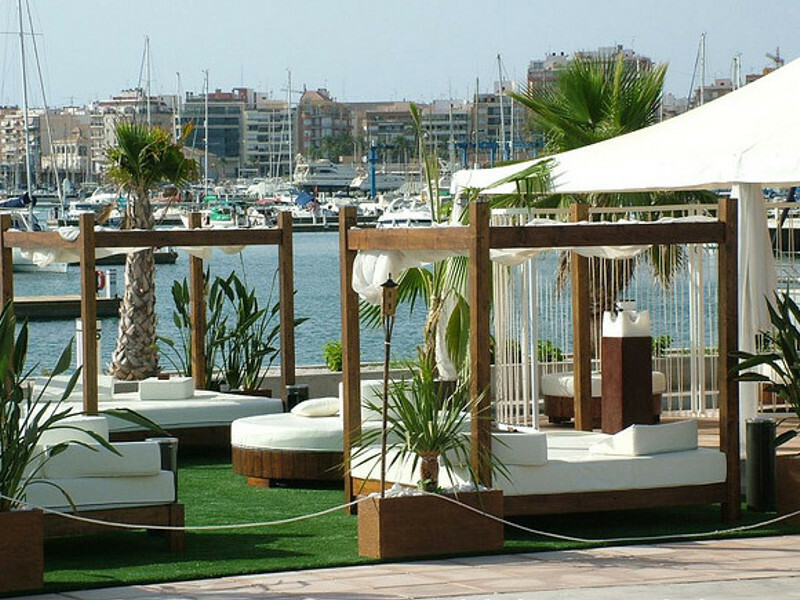 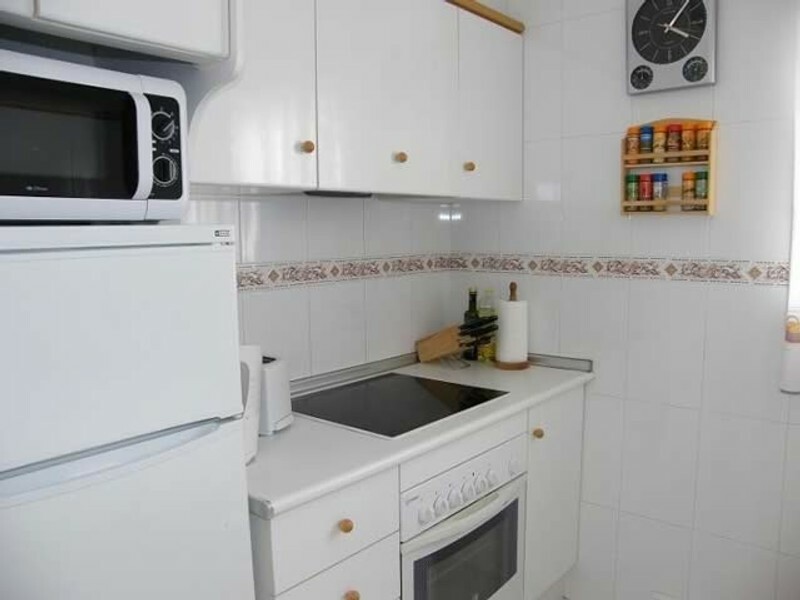 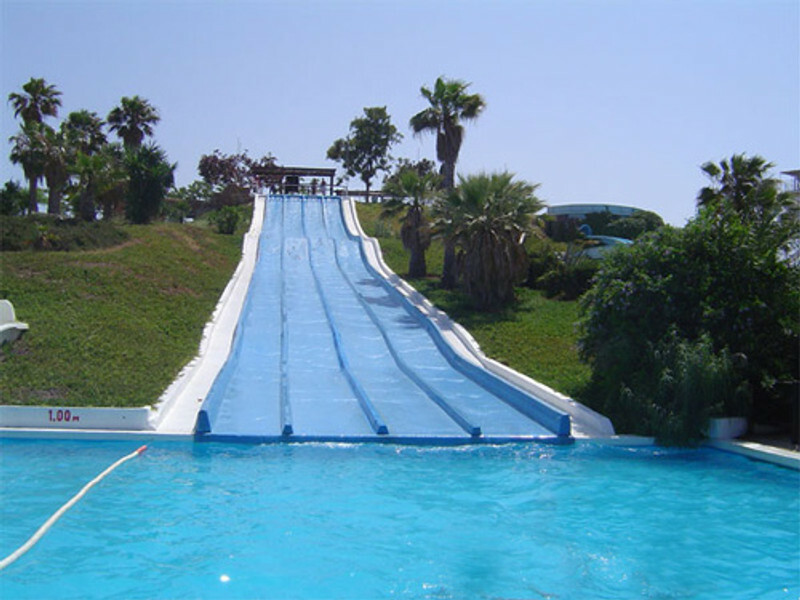 The apartment is just 30 minutes from both Alicante and Murcia airport (airport pick-ups can be arranged). 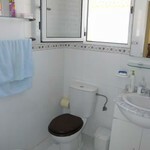 Wi Fi is available, please ask for details.